Moving to Australia? Everyone in your family will have to make new friends. You, your kids, and your dog. Animals are our specialty here at Starwood Animal Transport. Beyond helping you make the best possible pet travel arrangements, we’re happy to help your pooch make friends in his new home. We can get your pet to Australia happily and safely with our transport services. 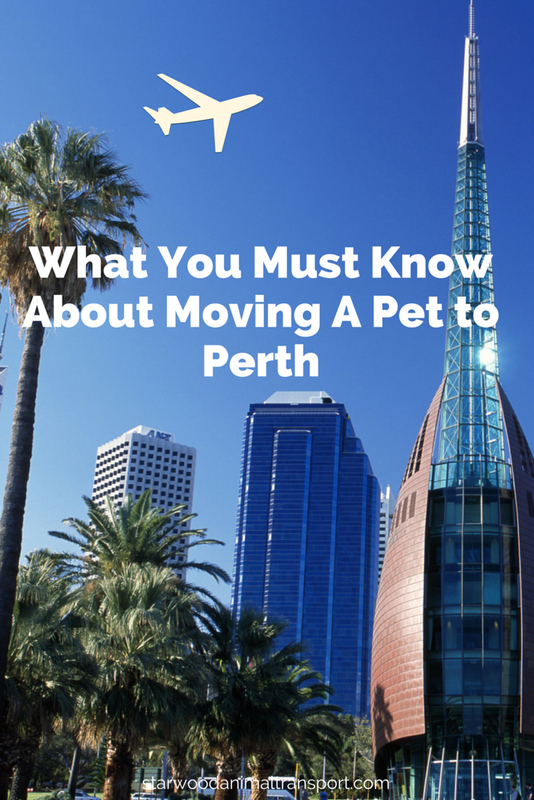 If you’re going to be relocating to Perth or another city in Australia and your family includes four-legged members, it’s important to learn what is required and get the process started as early as possible. Doing things right will give you critical peace of mind, and it will ensure your pets have a smooth travel experience. 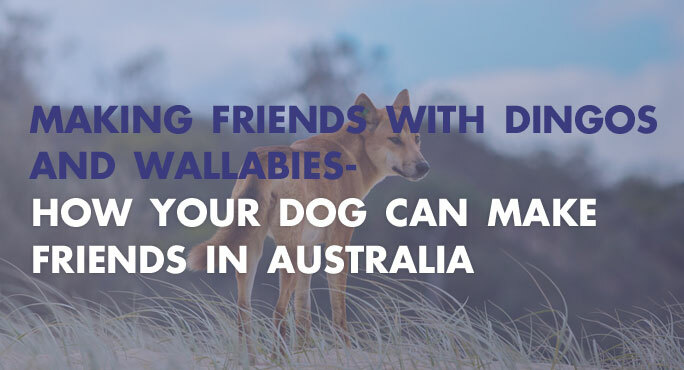 Australia has some of the world’s most stringent regulations when it comes to importing pets. Johnny Depp recently found that out, in a most spectacular and expensive way. Maybe you read about it. How y’all doing? 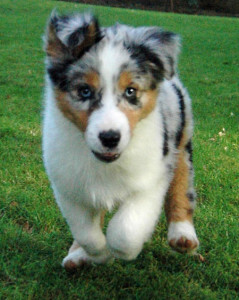 I’m Daisy, an Australian Shepherd from The Woodlands, Texas. I like to play anywhere in the woods because it is all around me! I love it when my owners fetch me a stick and I can later on swim in Cokeberry Pond in my neighborhood. The best is when it is sooo hot out and I can swim and stay cool under the shady forest. I have a ton of energy and a place like The Woodlands is a great fit for me. That’s why when my owners removed and sold our furniture and packed all our suitcases, I was confused. Then, I figured out we were moving to a place called “The Land Down Under”; Melbourne, Australia.